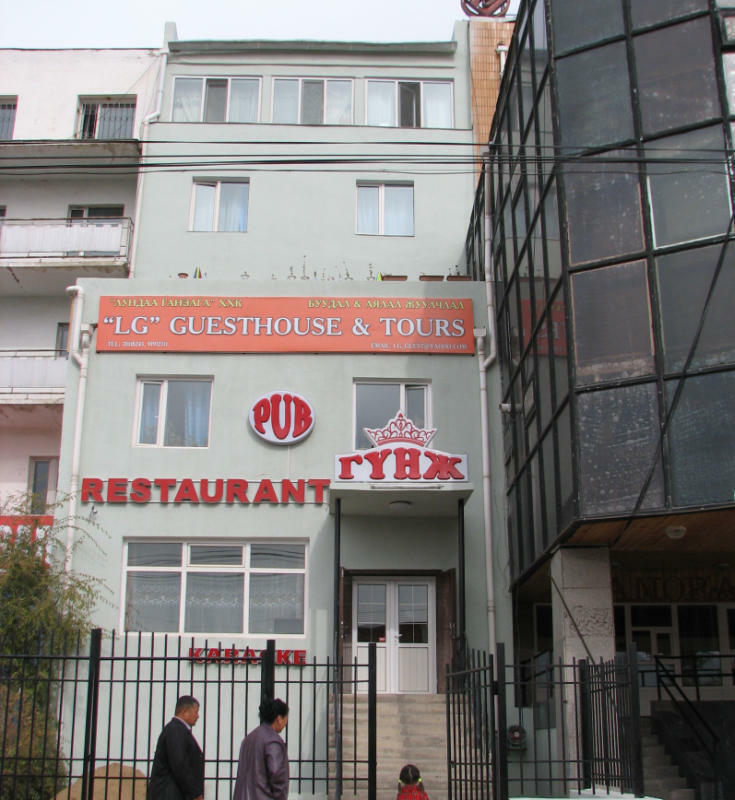 Located in the rolling hills of Ulaanbaatar, the LG Guesthouse is the choice residence of international travelers looking for the perfect combination of location, convenience, and affordability. The name LG has nothing to do with the electronics company; it\'s short for Lundaa Ganzaga, a Buddhist deity.The LG offers a variety of rooms and services so that guests may custom tailor their experience from an adventurous trek into the Gobi to a romantic getaway in UB. Founded in 2001, the LG has established itself as the premier hostel experience by offering high quality service to travelers from over 25 countries. Combining a full authentic Mongolian restaurant with a karaoke bar, the LG specializes in dealing with English speaking travelers and is widely considered the best hostel in Mongolia. From your pick up at the train station or airport to your complimentary breakfast on the last day, we guarantee that your trip will be nothing short of exceptional! 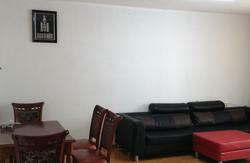 It is specially designed for the guesthouse most of the rooms have a own toilet and shower, very big and comfortable. Bathrooms are clean and hot water boilers important in summer when other places only have cold water. It has common area and a kitchen where you can cook your own meals. There are banks with ATM, food market, souvenir shops and the biggest local bus stops near our Guesthouse. 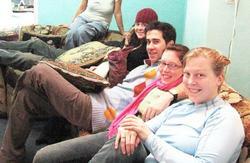 We are sure that you will enjoy our guesthouse greatly. LG Hostel is just on your way to the city center from the train station .It is to the east from the station and behind the main road. It takes only 10 minutes walk to get there. There are banks with ATM and one of the biggest Food market, souvenir shops and tourist info centers just in front of our guesthouse.Also there is the biggest Local Bus stop.